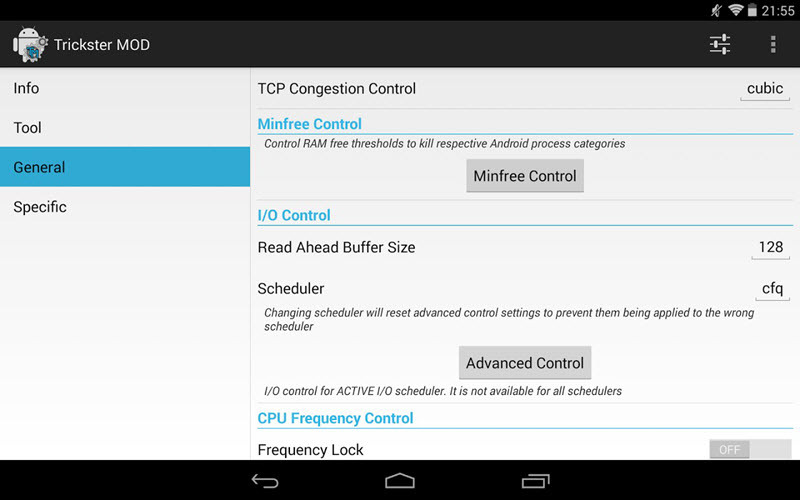 Rooting an Android device is relatively easy these days with all the tools available online. 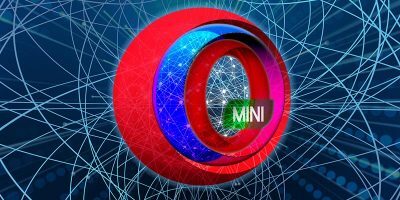 The primary reason why most users want to root their Android devices is because they need access to the system files where they can modify and customize the device. 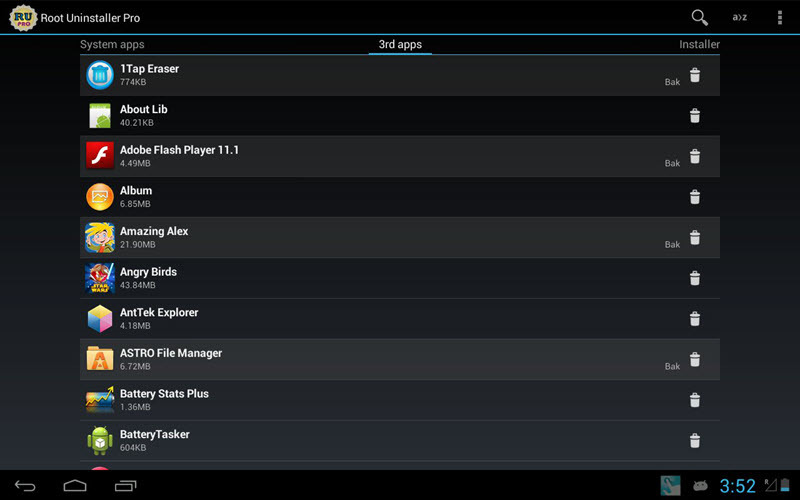 Also, once rooted, there are plenty of apps in the Play Store that can turn your device into a better phone. If you are wondering which apps are useful for a rooted phone, here are a few that you can consider trying. Greenify is one of my favorites. As you know, most of the apps in Android run silently in the background and hog valuable resources on your phone. 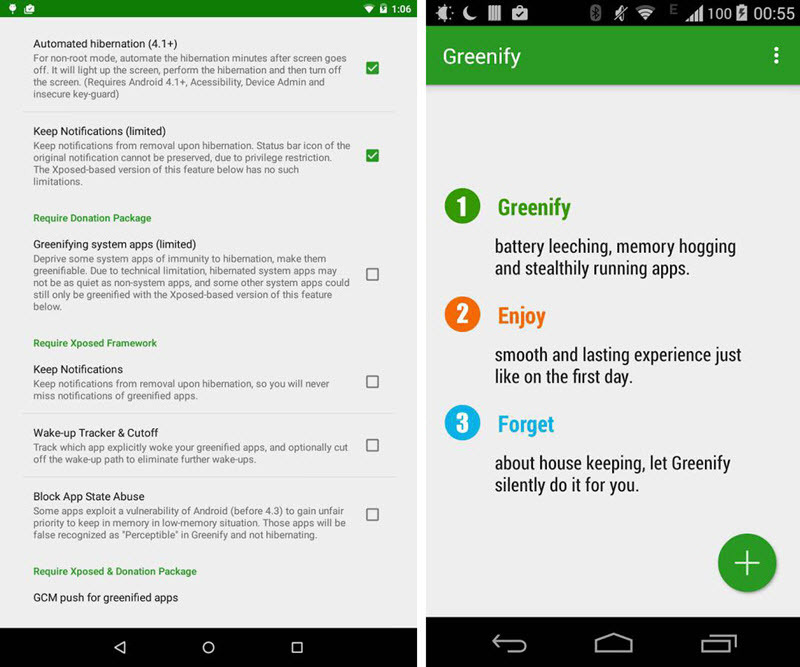 With the Greenify app, you can quickly hibernate any/all the apps that are running in the background. The good thing is you can also use Greenify on non-rooted devices (experimental feature). SD Booster is a root-only application that boosts your Android SD card for better performance and usability. The working of SD Booster is really simple (in theory). All it does is change the read ahead value located in “read_ahead_kb”. 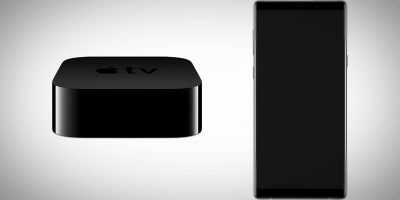 What this means is that it will be able to cache more files while you are browsing files in your SD card. You won’t see any improvements in the writing speed, but you will see the difference in the read speeds. The pinch to zoom feature is one of the most definitive features in most smartphones. The only thing is it requires you to use two hands and this could be annoying to some of you. By installing Assistive Zoom, you can easily perform pinch to zoom activities with only one finger. Moreover, it works with almost all the pinch to zoom enabled apps. Full! Screen is a real simple app which increases your screen size by removing the top notification bar and the bottom menu bar (soft keys). 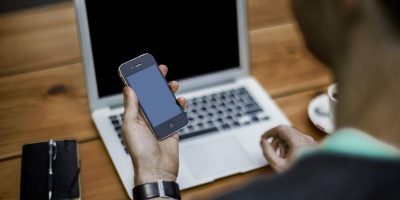 Even though they have disappeared from the screen, you won’t miss any functionalities as the app itself provides a ton of options while being compatible with the other applications. 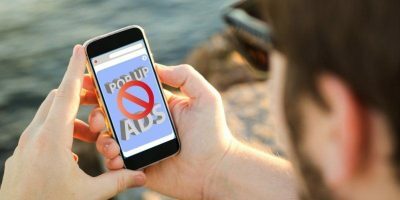 Most Android phones suffer from pre-installed bloatware, and there is no easy way to uninstall them unless you root your device. To uninstall all the bloatware and crapware, just install Root Uninstaller and you have your work done. Of course, be careful while you are playing with Root Uninstaller as uninstalling any required system app may break your Android device. 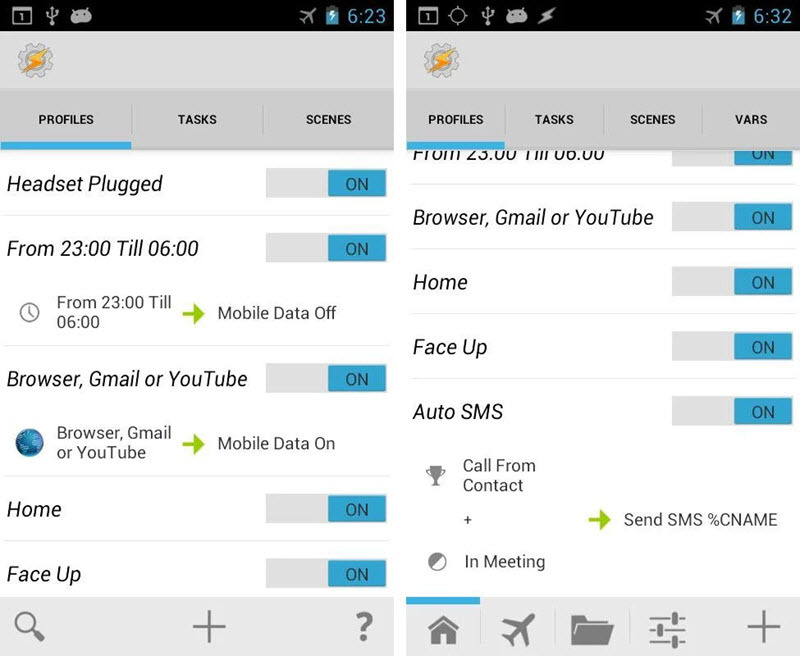 Tasker is a simple yet powerful Android automation app. While Tasker looks scary at first, it makes your smartphone even smarter by automating various tasks, be it simple or complex tasks. 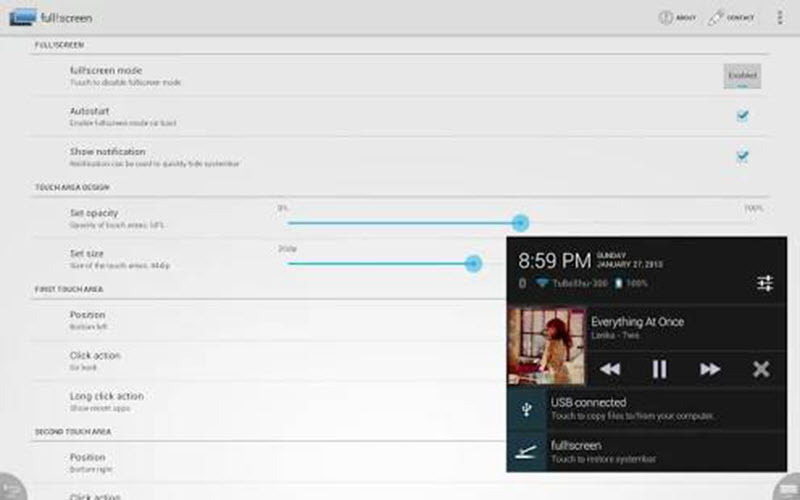 For instance, if you want to turn on your Wi-Fi automatically when you reach home, Tasker can do that. Want to have a regular automated backup of your SD card? Tasker can do that too. These are just a few examples, and once you get it and get used to it, you will definitely love it. If you are using multiple Android devices, then DataSync can help you sync the application data between those devices using FTP, Wi-Fi and other cloud services like Dropbox. This is really helpful as you don’t have to redo all your work just because you have changed to another Android device. Gesture controlling your Android device is some intuitive way as it turns simple tasks even simpler with multi-touch gestures. Even though there are a lot of gesture control apps, GMD GestureControl comes with a load of pre-defined gesture controls and also enables you to set your own gestures for easy operations. All the Android apps that are installed in your Android device require different permissions to perform different functions. But often, some apps tend to ask for permissions that are required. 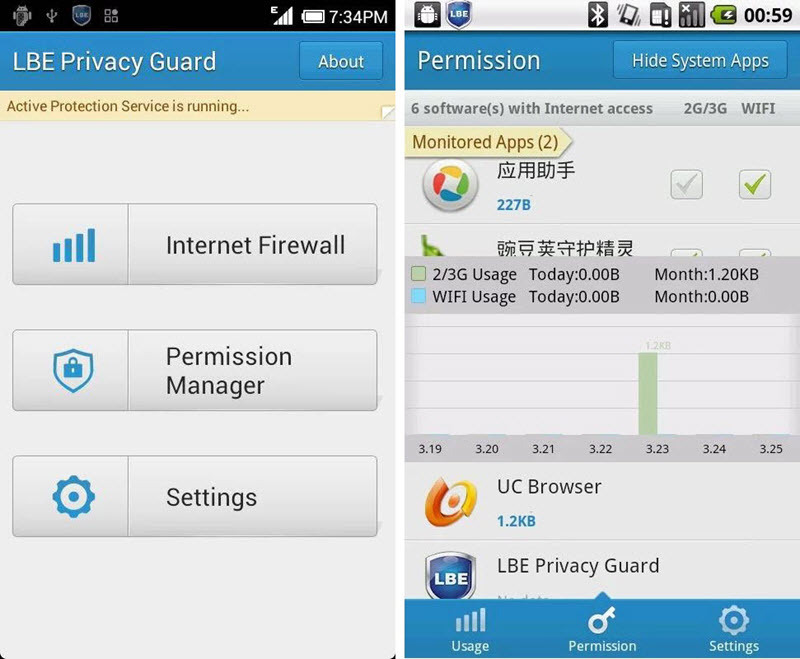 To deal with this, simply install LBE Privacy Guard and you can easily customize the app permissions for each and every app. Don’t worry, you can always revert to default app permissions if needed. Rooting your Android device allows you to do a lot of interesting things like clocking your CPU or GPU, controlling fsync, etc. 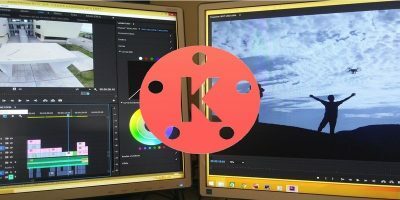 Trickster MOD Kernel Settings is a straight forward app that has a ton of options to tweak your Android device as required. But beware, this app isn’t intended for beginners and any wrong configurations may cause problems with your device. 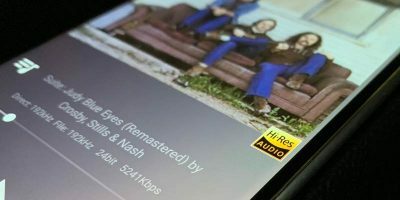 Android, by default, gives you very little control over how you can connect to the Internet, i.e. 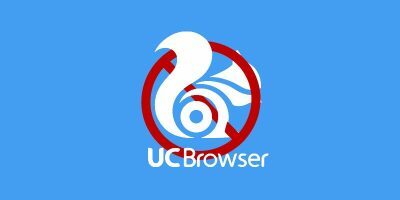 you cannot pick and choose which app to allow or disallow the Internet connectivity. 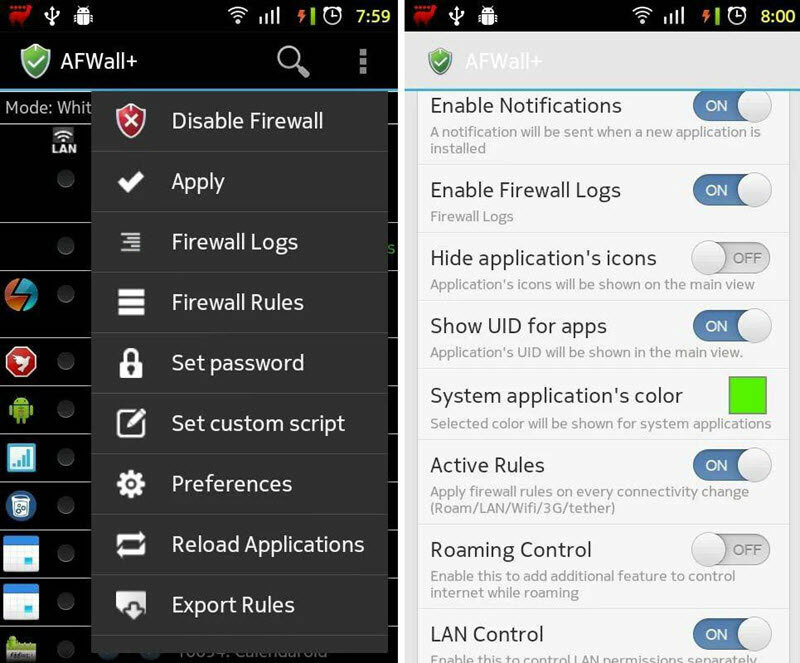 Using AFWall+ you can easily configure which apps can connect to the internet while being able to control traffic within LAN. Having a Linux USB stick with you helps when in need. 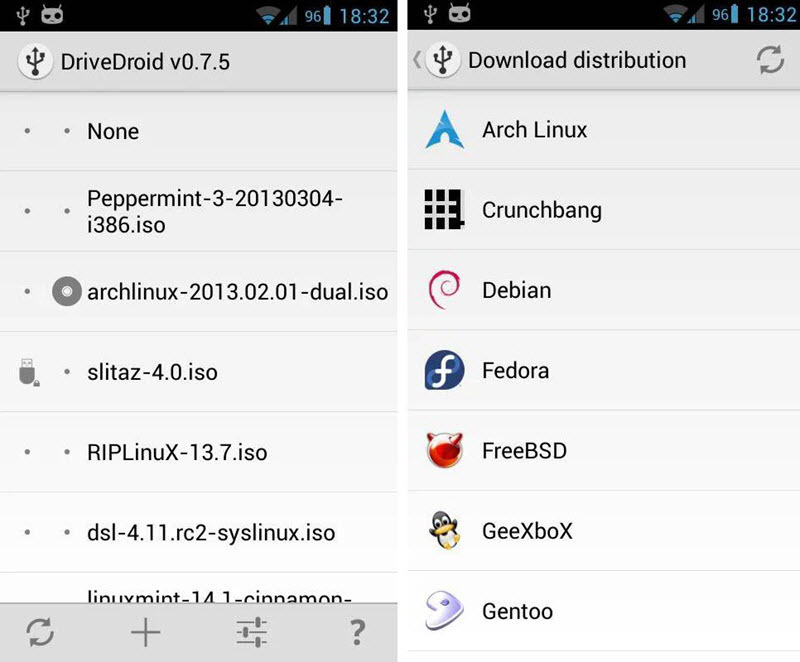 If you don’t want to carry an extra USB stick, you can easily install a Linux operating system right in your Android device using DriveDroid. You can attach your Android device to any PC to have your own booted Linux operating system whereever you go. DriveDroid is also available as a paid version with some extra features like resizing images, ad-free interface, etc. Hopefully that helps, and don’t forget to share your favorite root apps down in the comments form. Hi, in 3. Assistive Zoom, you suggest you need two hands to ‘pinch to zoom’. Surely simply using the thumb and forefinger of one hand achieves this? Regards G.
Tried to root my phone and speed up my sd card they both want you to purchase their app or another before you can proceed. I feel everything on-line is dishonest and untransparent. If that’s the intention be up front about and don’t waste my time! I’m sure these would be of use but I would not spend money with an out fit which conducts itself like a boiler room operation!! !